Westerlund's Inn is established in 1923. The building has afterwards undergone several renovations and the guideline has always been to retain the old style. 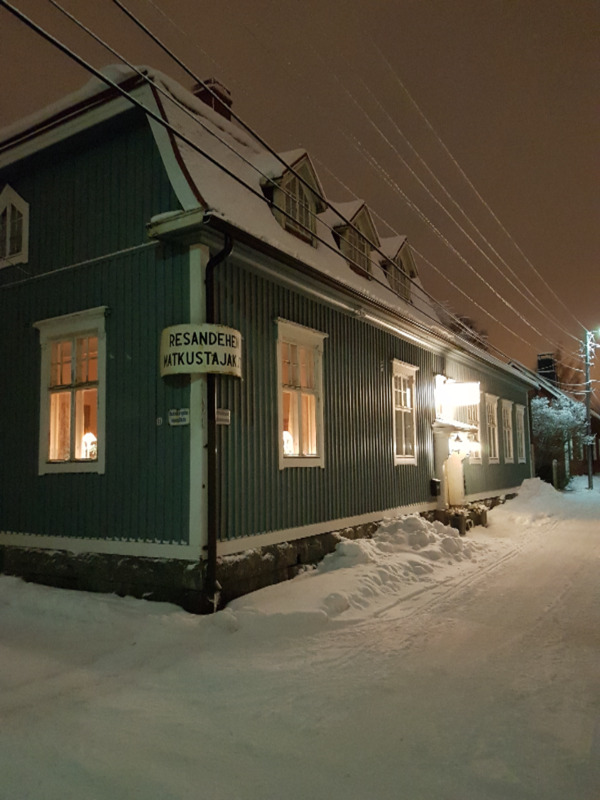 The building is located in the middle of the oldest part of Pietarsaari (grounded 1652), the ”Skata”-area. Skata is a district consisting of about 50 blocks in the northern part of Pietarsaari centre. The oldest buildings are from the 1700's. Skata is mainly placed under protection because of historical reasons, a fact that you can sense without any lack on the level of housing when you stay with us.